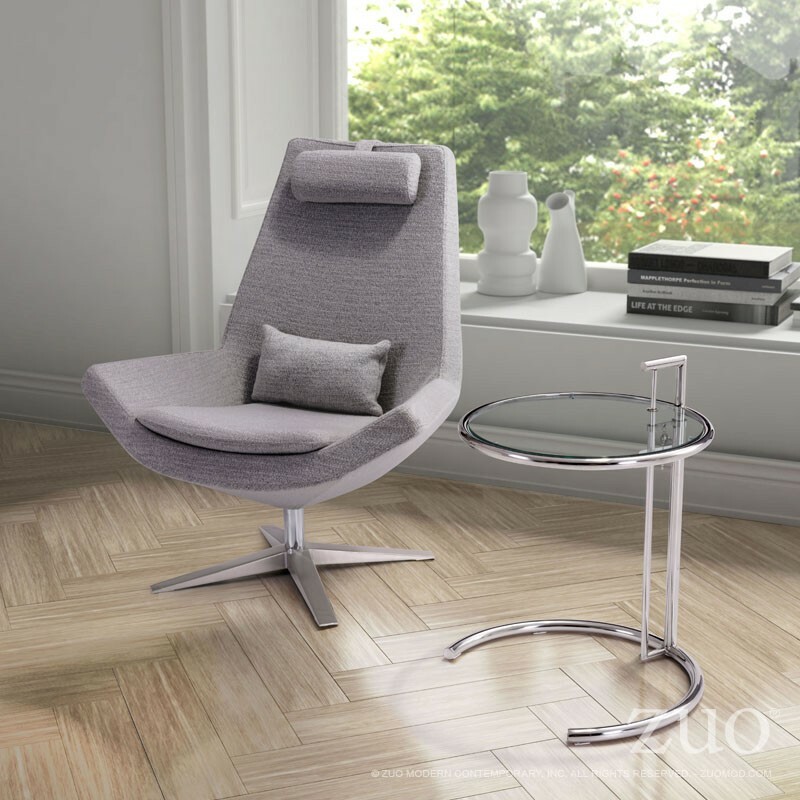 Occasional chairs – the name says it all. Functional pieces of furniture you can use for all kinds of occasions. Whether as part of your reading nook, as a cosy spot to relax after a long and hard day, as an extra seat, or as the final piece that ties your living room together – there are unlimited ways you can put an occasional chair to good use. 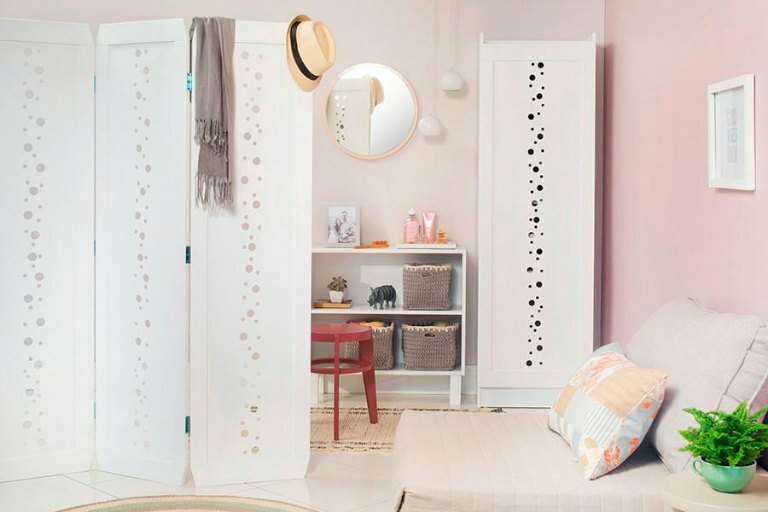 As this piece of furniture is equal parts functional and decorative, it makes it a fun thing to shop for, especially considering the unlimited designs of occasional chairs online and brick and mortar stores offer. While there are no limitations on what you can pick, an occasional chair is still an investment and you’d want to make sure you’ve made the right choice. Occasional chairs are also called accent chairs, which means that they should accent the existing look of the space and not disrupt it. With that being said, try to get inspired by your existing room design. Although that doesn’t necessarily mean matching the chair with the sofa. 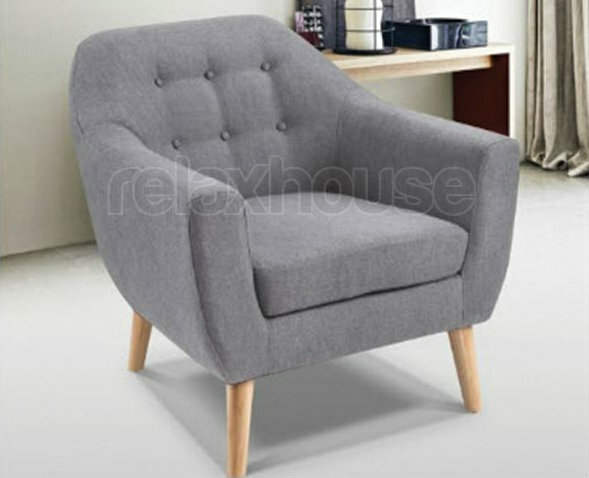 In fact, picking a chair in the same style but in another colour can be just the perfect element of surprise in the room. 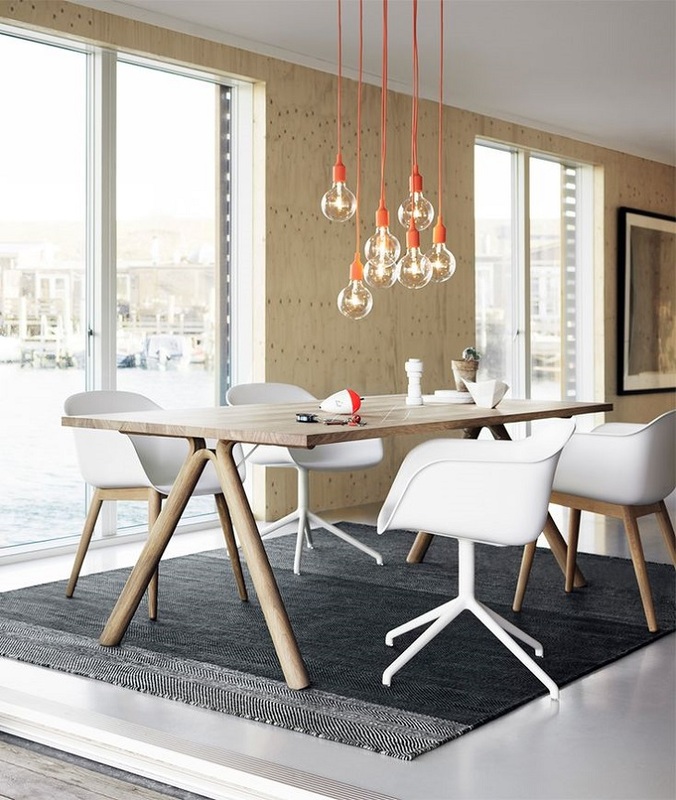 And with the wide range of occasional chairs online and local furniture stores sell, finding the right design for your space shouldn’t be a problem. An occasional chair feels as good as the material it’s made of. For instance, soft and cushy upholstery, smooth leather or silky velvet feel really warm and inviting. 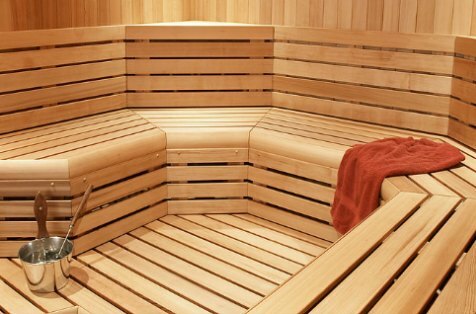 On the other hand, materials like wood, metal or plastic have a colder feel to them. Although they are a bit rigid, these materials are a lot easier to keep clean – as you only need to occasionally wipe the dust from them. Chairs with upholstery, on the other hand, may be prone to stains and discolouration and need more maintenance. If you plan to genuinely use your chair rather than leave it sitting there collecting dust, make sure that it comes with all the features that promise comfort. For instance, thick upholstery with great cushioning will make you sink into the chair and release the stress from your body. But if plastic or wooden seats are more your thing, you can up the comfort with the help of some fluffy pillows or throw blankets. If you plan to use the chair as your reading nook, make sure that it has armrests that make reading more comfortable and enjoyable. And for the final touch of comfort, you can also add a matching ottoman to put your feet up. Picture this – a romantic room for two lovebirds in a historic home, the lustre of fine china, the feel of restored antiques and the sparkle of silver. The rich scents of home made cinnamon rolls, the refreshing smell of freshly brewed coffee and fire crackling in the hearth – a picture that comes to mind whenever you think about staying in a nice bed and breakfast. But what exactly is a bed and breakfast? It’s kind of a hybrid between a private home and a luxury hotel, encompassing the best of both worlds. 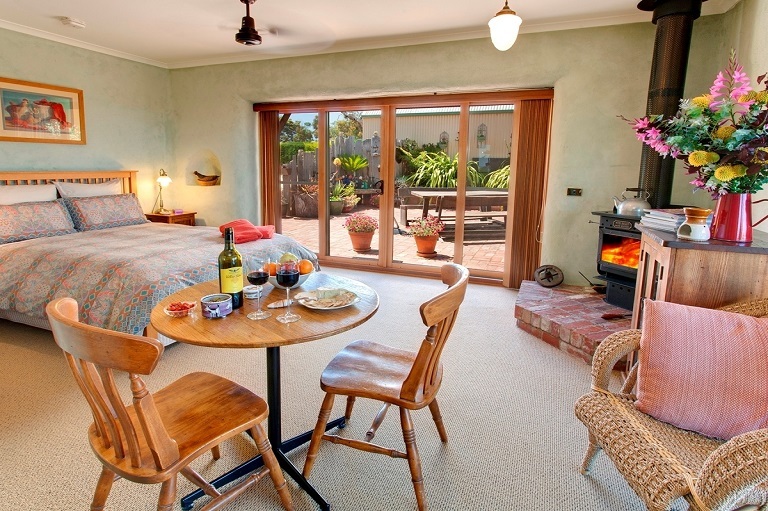 A bed and breakfast is usually a small facility that has between four and ten rooms. The owners of the place usually live on-site and interact with the guests just like they were invited and are not travellers with temporary room numbers. For the sake of making their stay that much more enjoyable, owners need to make sure that their B&B is equipped with nothing but the best products. Changing our whereabouts is something we both enjoy and fear at the same time. The prospect of starting anew with a blank canvas that you yourself have the power to paint on is surely motivating. But on the other hand, having so much responsibility can be a tricky thing. What if you end up not liking what you’ve created? 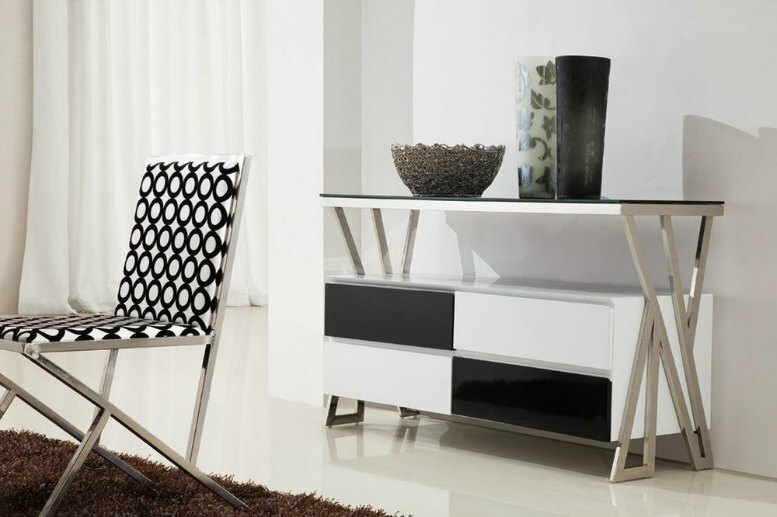 Or what if you’re like most of us, on a tight budget and don’t know what are the home décor accessories to invest in? 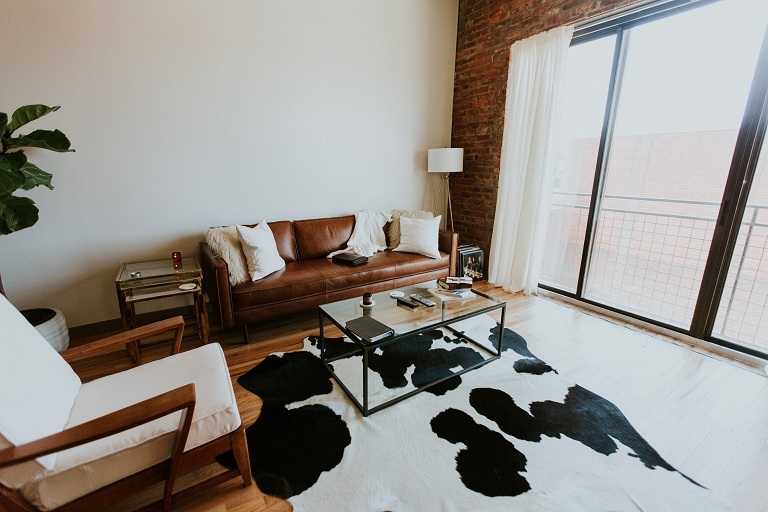 To help you get started, here are a few steps you can take to tastefully decorate your place without having to spend a fortune. Excited to be moving in a new place, people will often completely accessorise it with one exhilarating shopping trip. However, it’s much better to live with your home a bit in order to better understand the space and get inspired from it. 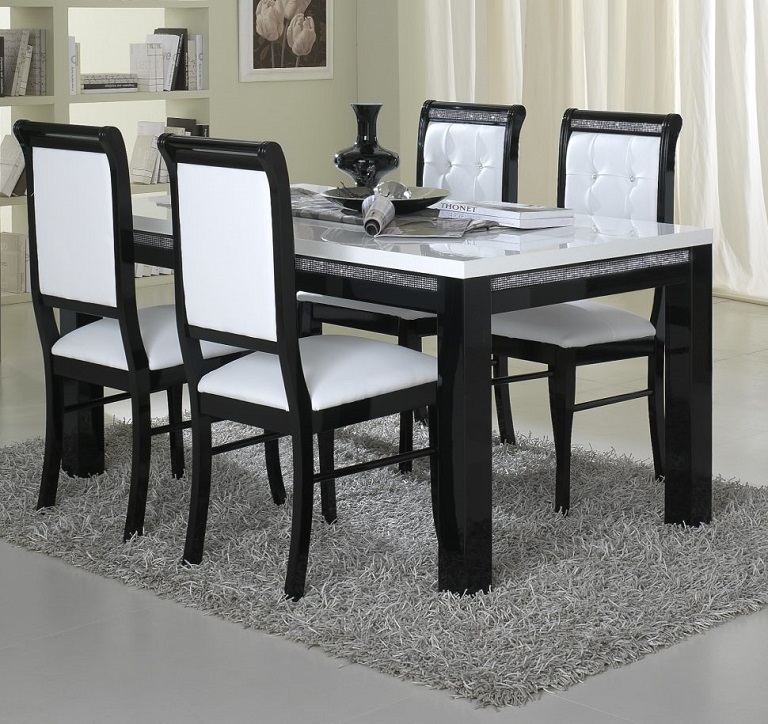 Shop for all the staple furniture first, and only than start to gradually decorate it. This will give you the chance to discover an interior theme. Even if you already have in mind the style you’d like to capture consider this – Every theme is beautiful on its own as long as it’s in the appropriate amounts. Recently, the Cape Cod theme is one very popular request. I bet you’ve already seen it least a couple of times so you know the basics. The usual blue and white nautical palette in small amounts captured on your pillows, artwork with sailor motifs and materials that capture the coastal vibe such as rattan will capture the effect without the room becoming a cliché. Consider the wear and tear aspect and don’t blow your money on toss pillows or décor that you will have to replace after a season or two. However, feel free to splurge on bigger-ticket home décor accessories such as a large area rug, or an original art piece. Investment pieces like that can be the little black dress of your interior design look, the foundation you will use to built on. Later, you can use affordable and replaceable items such as a throw blanket for your sofa, some candles as coffee table décor, and other charming home décor accessories to pull the look together. In every story, there are leading characters and supporting roles. And the same holds for your interior design story. Choose a few home decor accessories that will be impressive enough to capture the spotlight, while the rest of the décor should be toned down as to not overwhelm the space. For instance, a good dramatic point can be a bold art piece above the mantel in the living room, a large wall clock, an impressive antique vase, or perhaps a luscious Persian rug. Whatever piece you choose, note that it should be according to the tone of the room. A relaxed Hamptons style room can be reaffirmed by a décor piece such as an anchor or a frame made out of sea shells and rope, whereas a painting of a lavender field will look lovely in a charming French cottage style living room. The world of interior design is oh so exciting. Picking a decorating style for your abode can be quite difficult as there are so many uniquely beautiful home décor styles. However, if you love rusticity, simplicity, and elegance all glued together, then French provincial look is what you should go after. 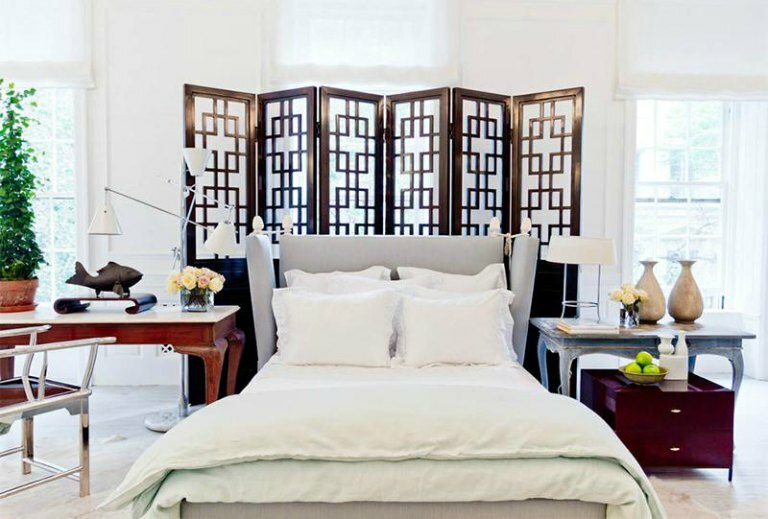 Despite what some of you might think, infusing your residence with French provincial charm doesn’t have to be too complicated. In this article, you’ll find out what three steps you ought to take to complete the French provincial living room puzzle. The two basic principles of French provincial style are comfort and simple elegance. This means that a set of French provincial living room furniture should possess these qualities. This immensely popular home décor style mixes antique furniture pieces and decorative accessories with contemporary ones, so if you are an eclectic or a person who loves collecting and displaying old furnishings, French provincial style is ideal for you. When shopping for French provincial living room furniture pieces, I advise you to look for elegant upholstered sofas, distressed wooden coffee tables, sleek sideboards, display cabinets, and bookcases. 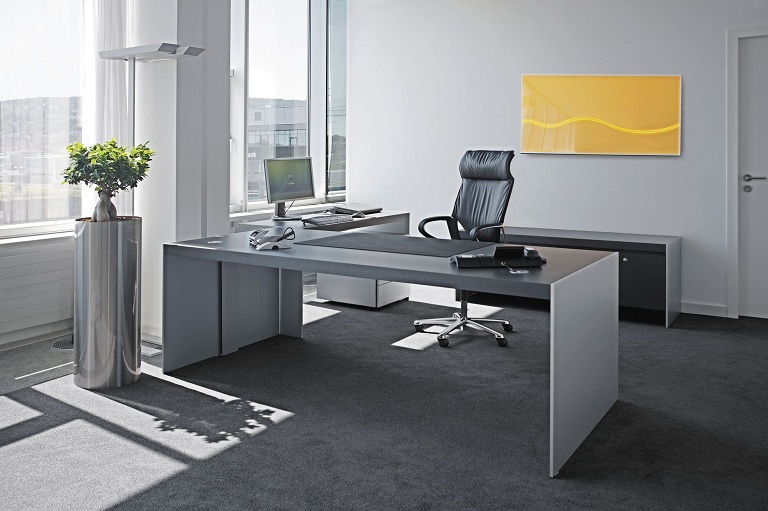 Aside from the material, the color of the furniture plays a significant role as well. French provincial living rooms ooze peacefulness and femininity thanks to the carefully chosen color palette. Soft hues such as white, cream, brown, taupe, ivory, grey, and other restrained colors should reign in your French provincial lounge room. Once you’ve picked your French provincial living room furniture, you should begin your search for the other furnishings. Full-length draperies, comfy area rugs, luxurious chandeliers, rich wallpapers, stone fireplaces, trumeau mirrors, and quality silverwares are only some of the many items that deserve a place in a French provincial lounge room. When it comes to French provincial style, you should remember that the devil is in the details, which is why you must opt for furnishings that showcase ornate decorative detail. It’s practically impossible to find a committed French provincial home without patterns. This home design style favors delicate provincial patterns such as toile, gingham, stripes, and last but not least florals. Since Provence (the birthplace of this timeless decorating style) is home to sunflowers, irises, and poppies, incorporating them into your French provincial lounge room is really smart. You can do this by purchasing floral wallpapers and/or floral throw pillows for your lounge room. We have all been there, after a long working week sometimes all everyone needs is a full day of sleep and just being pinned to the sofa or chair wearing pyjamas. Doctors constantly keep warning of the potential harm that excessive sitting can have on a person’s health, but there are times when it is pretty much unavoidable (long day in the office, anyone?). From affecting your heart rate, blood pressure and gaining weight, to increased levels of blood sugar, sitting and lack of physical activity can cause a lot of damage. No wonder people who are out and about, in constant move or at least spending an hour or two less on sitting have better health. 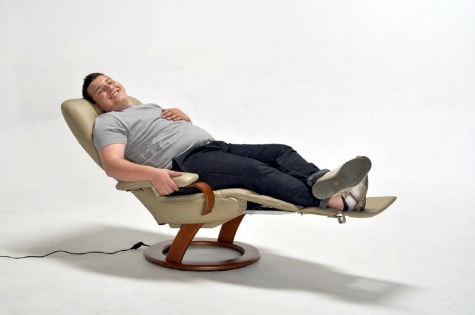 However, it is not all bad for the couch potatoes out there with one ingenious piece of furniture: the reclining chair. How is your sleeping? Do you sleep well all night long or you are waking up too often and feeling back pain in the morning? If you feel tired despite having slept for eight hours, maybe it is time to replace your old mattress with a new one. Choosing one from the wide array of options available is actually another matter. There are so many different types of mattresses, coming with different constructions, fillings and technologies, so selecting just one of all can be a little bit tricky, especially if you do not know anything about these pieces of furniture. 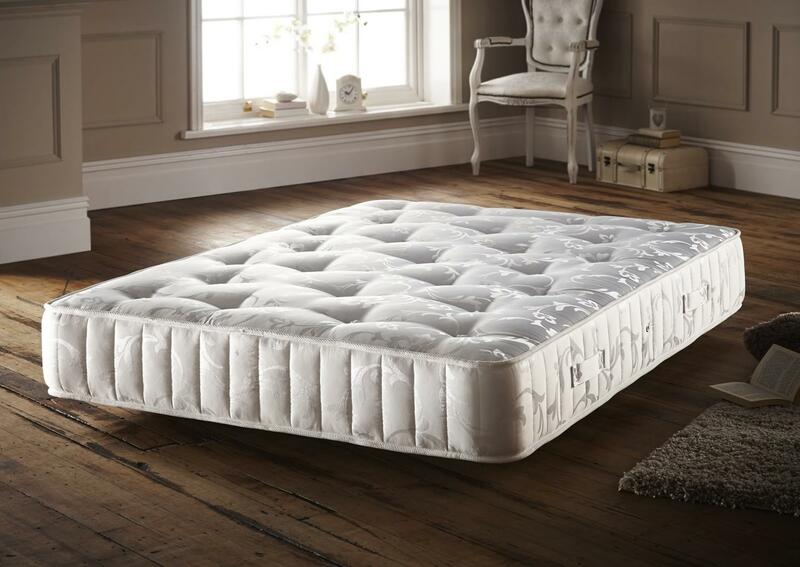 So, before diving into the range of mattresses and make the purchase, read some of this important information that will help you make a more informed decision. Memory foam – This type of mattress was originally developed by NASA. It is designed to mould to the shape of the body which makes it extremely comfortable while offering you a peaceful and supportive night’s sleep. It is highly recommended for people with back problems because its surface leaves the spine in a perfect position, leaving its natural curves relaxed. Also, a memory foam mattress will keep your body at the perfect sleeping temperature during the night. Latex – The features that perfectly describe this type of mattress are breathable, cool, anti-microbial and hypoallergenic. This mattress is usually made of natural latex which comes from the rubber tree. Mattresses made of latex are quite durable which makes them worthy the money. They are very supportive and a great choice for people who suffer from allergies. Gel – These mattresses come with a unique support layer which makes them softer but extremely durable. They perfectly mould to your body shape and the gel ensures that the foam doesn’t get too cold or too hot. This is a great feature which makes gel mattresses temperature regulating ones. They’re the perfect choice for people who are looking for a medium firm or medium soft mattress. Open spring – These mattresses have been produced for many years but they’re still very popular because of their reasonable price. Not just that they are a great value for the money but they also come in a range of different comfort levels, from softer to orthopedic grades. Open spring mattresses are a good choice for guest and spare bedrooms. Pocket spring – This is a good choice of a mattress if you are sharing your bed with a partner. The springs that work separately provide cushioning and support to both you and your partner, preventing you from rolling together. Another consideration to bear in mind is the level of firmness, thus you can choose between firm, medium or soft mattresses. As an unwritten rule, the heavier you are, the heavier should your mattress be in order to be able to balance the weight of your body and vice versa. Similarly, the lighter you are, the softer the mattress should be. When speaking of this, keep in mind that the firmness ratings differ from one manufacturer to another. Before making your final choice, do your research. Go through the range of different mattress, check for different brands and visit the mattresses online and offline stores. One thing you should keep in mind when dealing with spring mattresses is that they may have a different name in different stores. This makes it harder for customers to compare prices and products from one store to another. Therefore, to spare yourself from stress and headaches, settle on a retailer you like. Narrow down your choices to two or three mattresses and chose the one with the best price and features for your needs. 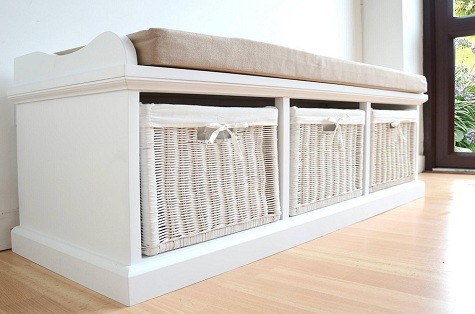 Indoor Storage Bench: The Much Needed Extra Space + It Looks Great! 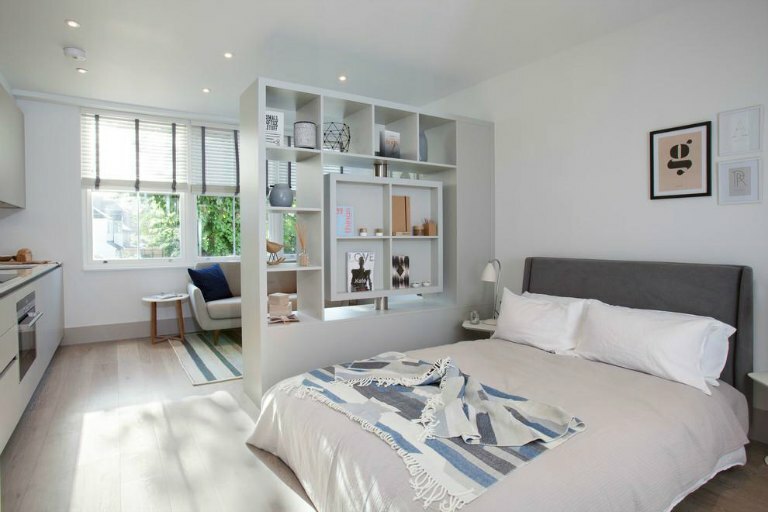 Regardless of the size of your house or apartment, the space you have available IS limited and you should always use it as efficiently as possible if you want to achieve a balance between functionality and aesthetics. Versatile and multi-functional furniture is a growing trend in recent years since people want to have proper storage, bedding, sitting, and work space solutions without ending up with a home that look like an overcrowded warehouse. A perfect example for such furniture is the indoor storage bench seat. Storage benches have a distinctive compact and rectangular shape and with it you can keep all kinds of items such as shoes, blankets, toys, out of sight while providing comfortable seating. Storage benches come in a variety of different shapes, sizes, materials, and may contain different features such as padded seats, armrests and backrests, different number and size of compartments, shelves, drawers, baskets and so on. You know how convenient a bench in the park can be, when you have been running around all day and just want a moment to sit down and rest your feet. Well, an indoor storage bench seat is even more convenient. You can use it to add extra seating in the living room, in the bedroom for storing blankets, place it next to a window and stack it up with books for a great reading spot, in the entryway where u can sit and comfortably put your shoes on, and even combine it with a similar style dining table in the kitchen. When choosing an indoor storage bench seat, make sure you consider the materials. The material is important not only because it determines the durability of the bench but it also needs to match the rest of your home décor, and of course, your personal preference. Choose between wood, metal, a combination of both, different finishes, and so on, to make sure your bench complements or even enhances your home space. Consider a lighter material such as wood if you want to move the bench around with ease. Size is another thing you need to think through before choosing a bench. Take all the necessary measurements of the spot where you plan to place the bench. If you want to put it in the hallway, make sure it isn’t too wide so that it obstructs traffic. 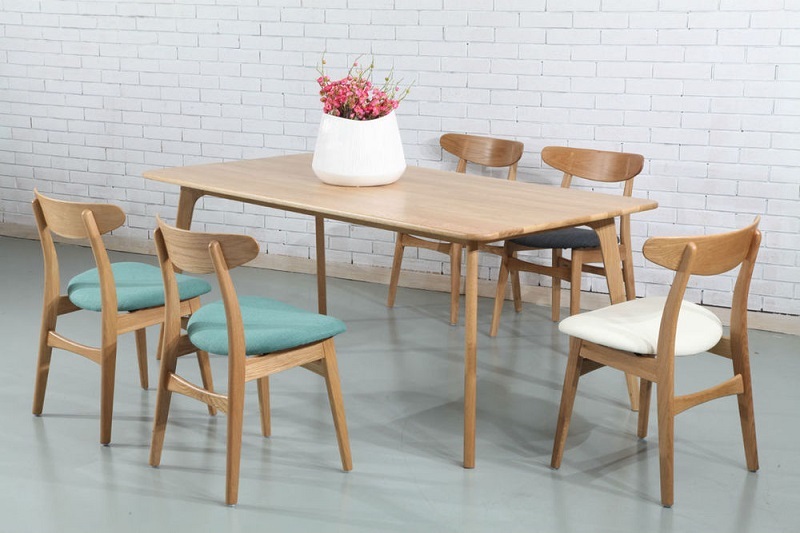 Check if it is high enough for you to sit comfortably at the dining table, and also consider how many extra seats you need, and what you plan on storing in it.